Canadian beauty box subscribers might have heard about the demise of Glymm Box. If you haven't there is an excellent article about what went down here. I'm bringing this up because I got a very interesting email from Nail Polish Canada. They are offering a $25 value box to anyone who can email them proof that they were a Glymm member. How awesome is that? I love that a Canadian company is stepping up to do a solid for our beauty community, especially when they had nothing to do with what went down. 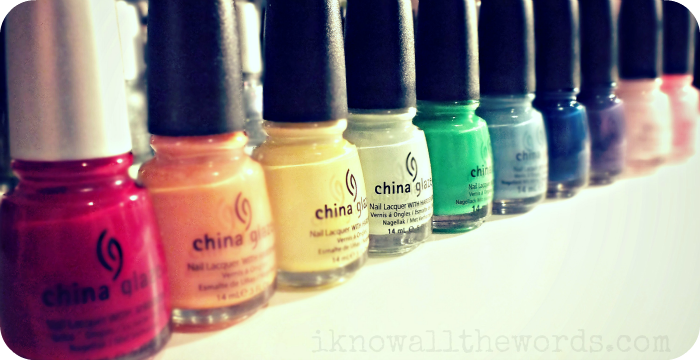 I loved Nail Polish Canada before, but know I super love them! For full details on how to claim your value box, head to here. There are some top notch items available, and you get some choice as to what you receive. Were you a Glymm subscriber?